Summarizing the state of child mental health practice and identifying crucial directions for future investigations, this reference is an appropriate text for advanced undergraduate- and graduate-level courses. 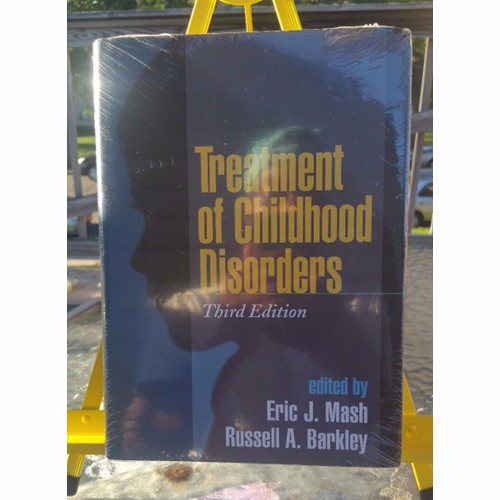 The contributors address the treatment of all common disorders and describe a range of intervention activities and service delivery models.This major professional reference and text offers an authoritative review of evidence-based treatments for the most prevalent child and adolescent problems. 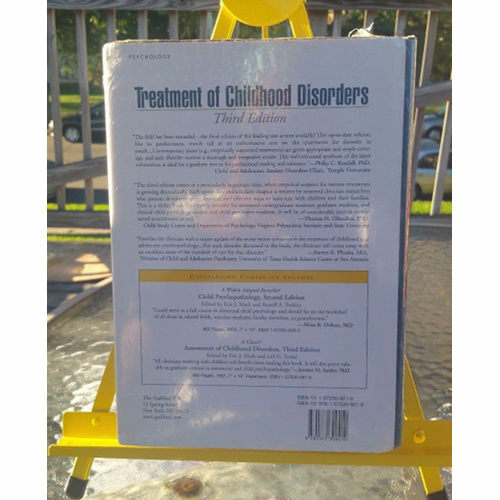 Leading contributors present applications for anxiety disorders, depressive disorders, ADHD, autistic spectrum disorders, learning disabilities, the effects of maltreatment, substance use, and more.